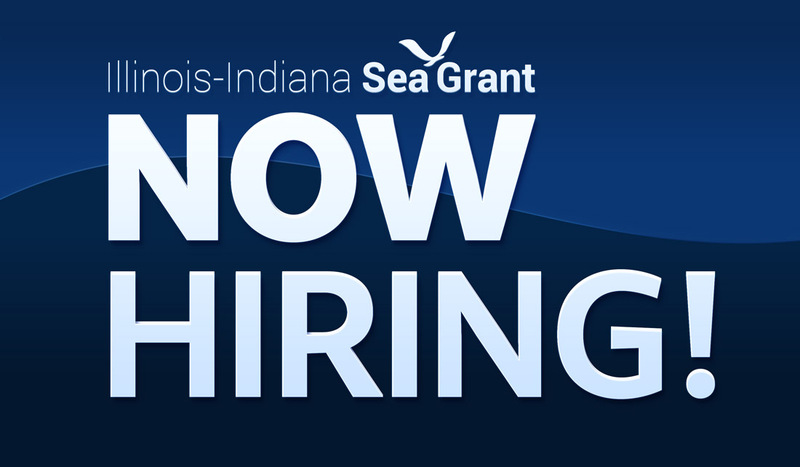 Illinois-Indiana Sea Grant is hiring a new outreach program leader to help connect our outreach specialists, scientists, and communities, with the goal of improving ecological, economic, and societal resilience in the two-state region. IISG supports over 30 outreach specialists, communicators, educators, and administrators conducting environmental and natural resources outreach on a number of critical issues at local, regional, and national scales. The outreach program leader will be responsible for the coordination, development, expansion, and delivery of science-based programs that empower communities and people to make informed natural resource decisions. This is a full-time academic position at the University of Illinois that will either be housed on campus in Urbana or in Chicago. For more information about specific responsibilities, qualifications and the application process, visit the posting on the University of Illinois jobs board.